With mounting pressure for seamless digital experiences, our integrated communications solution can help you easily connect and engage citizens. Everything you need to easily communicate with citizens who are interested in your services and drive them to action. Watch the video to learn more. Unlike other options, Granicus provides an instant Network of 185 million citizen subscribers - leading to massive audience growth and stronger engagement. 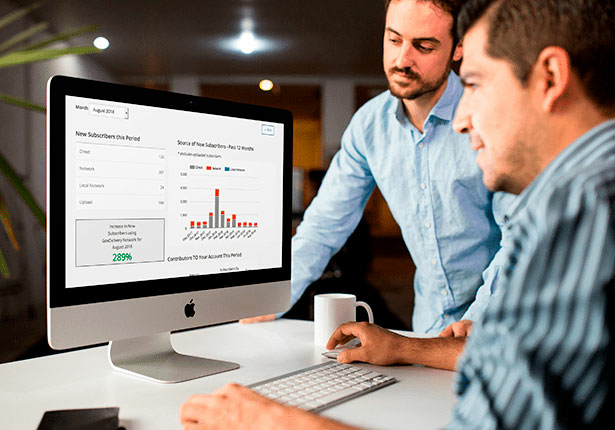 Easily deliver custom messages based on demographics, location, interests, and more. 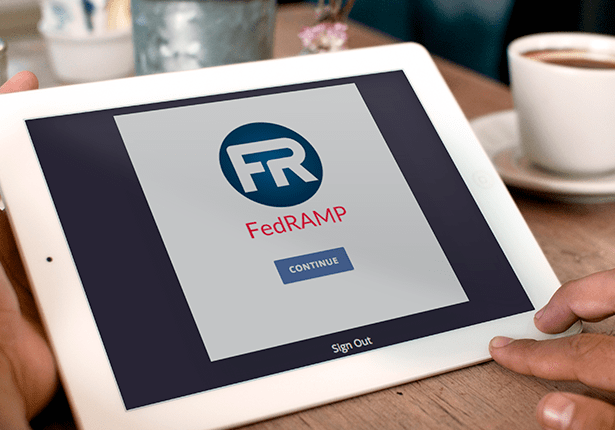 FedRAMP, ISO 27001, and Cyber Essentials certified cloud technology for government. Bring citizen engagement to new levels by posting across email, social media, and text messaging - all with one click of a button. Every government communicator wants smart, engaging, secure, and timely messaging. 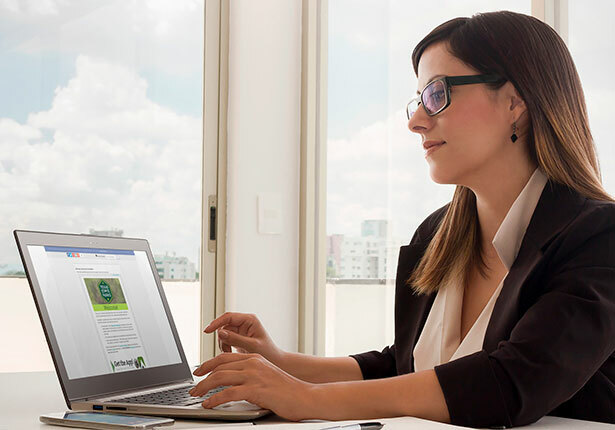 More than 4,200 of your peers use govDelivery to reliably connect with their audience. The largest Network of citizen subscribers means that your audience will grow - and fast. 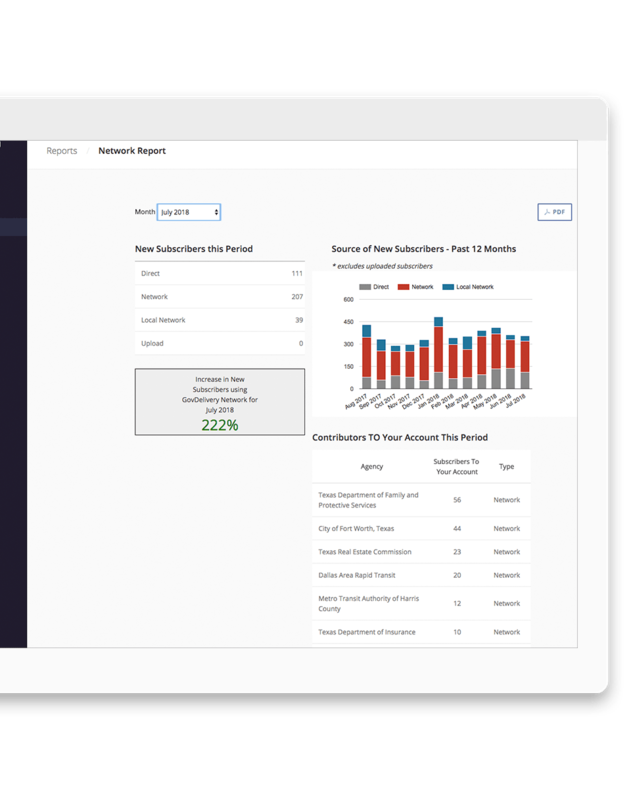 Watch your subscribers increase in govDelivery's detailed reports. 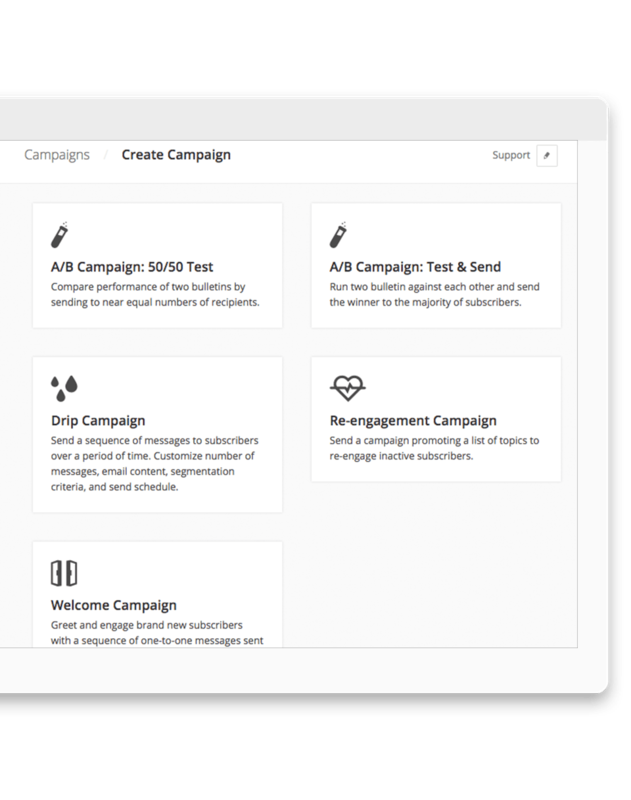 Use campaign management and A/B tests to improve your message performance and engagement. Don't have design help? 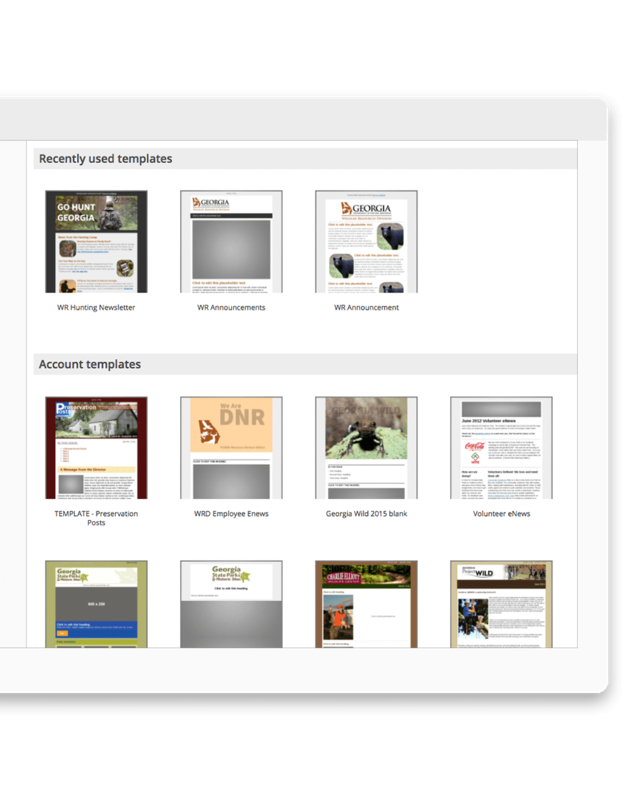 Use govDelivery's beautifully branded templates to get you started. 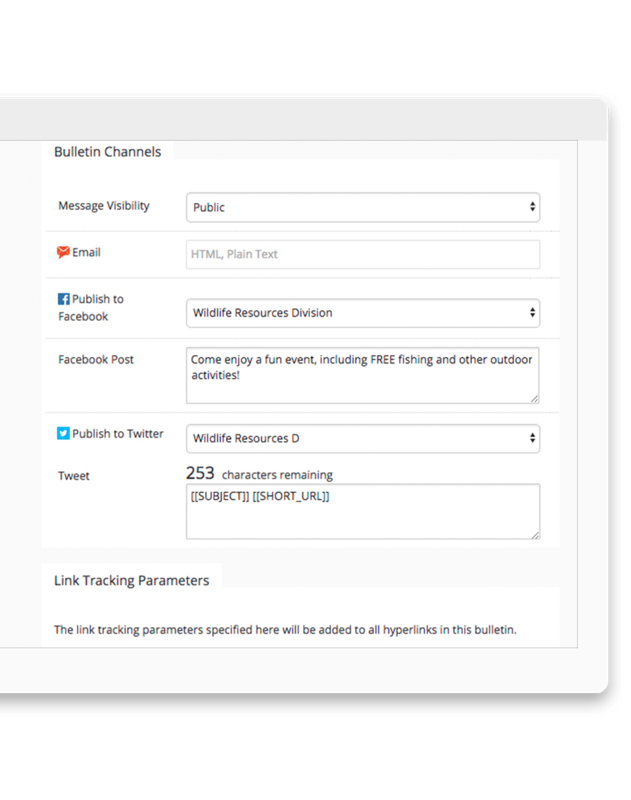 With a single click, your message can be sent via email, text message and posted automatically to social media. 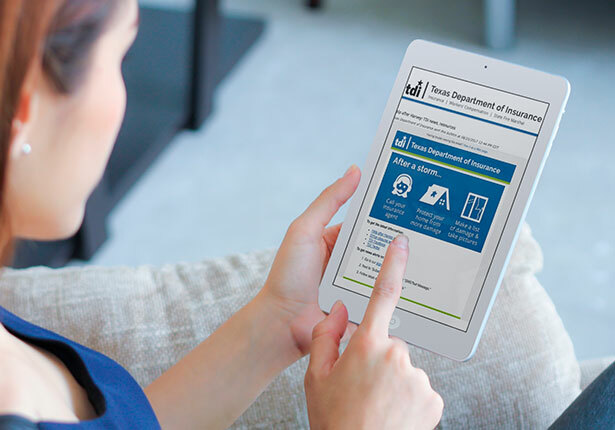 Trusted by over 4,200 government agencies to deliver better outcomes for the people they serve. Best practices to drive engagement from government communications. Network participation to rapidly increase targeted audiences. Confidence in deliverability and secure email messages. Convert website traffic into new subscribers, every day. Make public information more accessible to citizens.